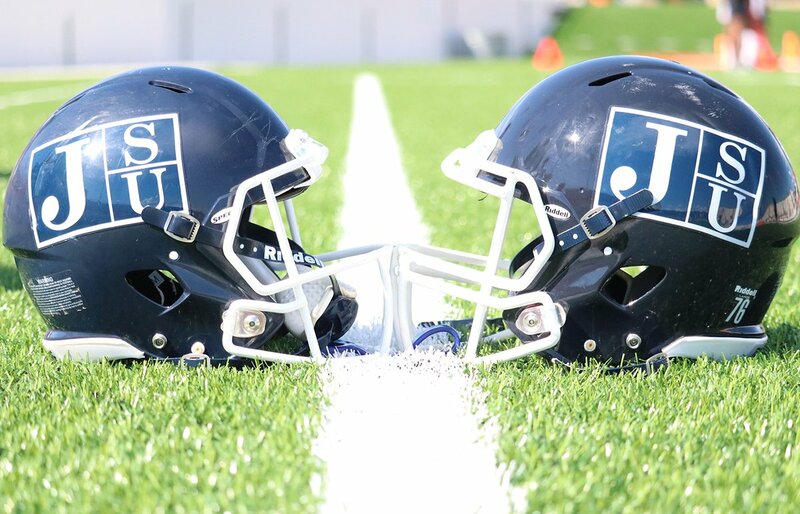 JACKSON, MS–The Jackson State Department of Athletics announced its 2019 football schedule on Wednesday, one that features four non-conference matchups in the first four games before the Tigers play their first home game on the first Saturday of October. With Jackson State head coach John Hendrick preparing for his first full season as head coach, along with an array of new faces on his coaching staff, the Tigers will kick off the season against Bethune Cookman on Sept. 1 (Sunday) of Labor Day weekend in the 2019 MEAC/SWAC Challenge. Are you ready to take over Atlanta for the MEAC/SWAC Challenge! Make your reservations at the official Jackson State hotel, Atlanta Airport Marriott! The Tigers and the Wildcats will play each other at Georgia State Stadium, formerly known as the old Turner Field Stadium, in Atlanta, Georgia. This game marks the seventh time the two teams have played each other. The first meeting between the two teams took place in 1989 when the Tigers defeated the Wildcats 27-7 in Indianapolis. JSU leads the all-time series 4-2. JSU will get six days to prepare for its second road trip, traveling to Mobile, Alabama for a matchup against the University of South Alabama on Sept. 7. Then, after its trip to Alabama, Jackson State will prepare for a rival game against Tennessee State in the Southern Heritage Classic on Sept. 14, a game that was canceled last season due to lightning and torrential downpours in Memphis, Tennessee. Following three consecutive weeks of action, the Tigers will have a bye week before traveling north to play Kentucky State on Sept. 28 in Indianapolis, Indiana in the Circle City Classic. JSU will kickoff Southwestern Athletic Conference (SWAC) play with two home games in October, one against Grambling State (Oct. 5) and Alabama State (Oct. 12) for Homecoming. After two games at home, the Tigers will go back on the road for the last two weeks of October with matchups against Mississippi Valley on Oct. 19 and Prairie View on Oct. 26. The month of November – a critical one in college football – could be really good for Jackson State. Three of its last four games will be inside Mississippi Veterans Memorial Stadium. JSU will start November off with a home game against Arkansas Pine Bluff on Nov. 2 and then go on the road to face Alabama A&M, its only road game for the month. Following the trip to Huntsville, Alabama, Jackson State returns home for a big game against Southern in the BoomBox Classic and the season finale at home against Alcorn State in the Soul Bowl.